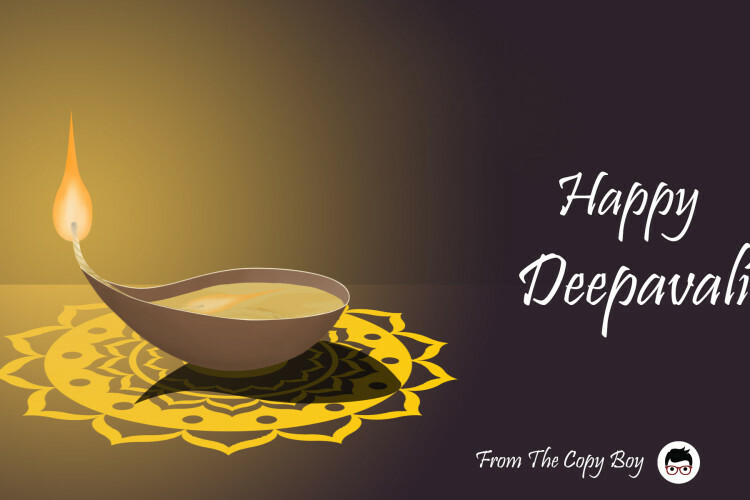 The Copy Boy wishes all our Hindu customers Happy Deepavali. 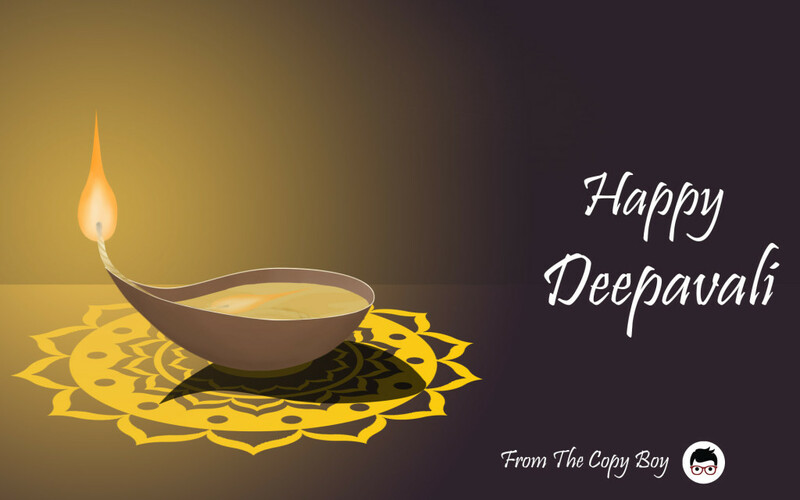 Our office will be closed on 10th Nov 2015. Kindly ensure that all urgent orders are collected before 5pm on 9th Nov 2015.